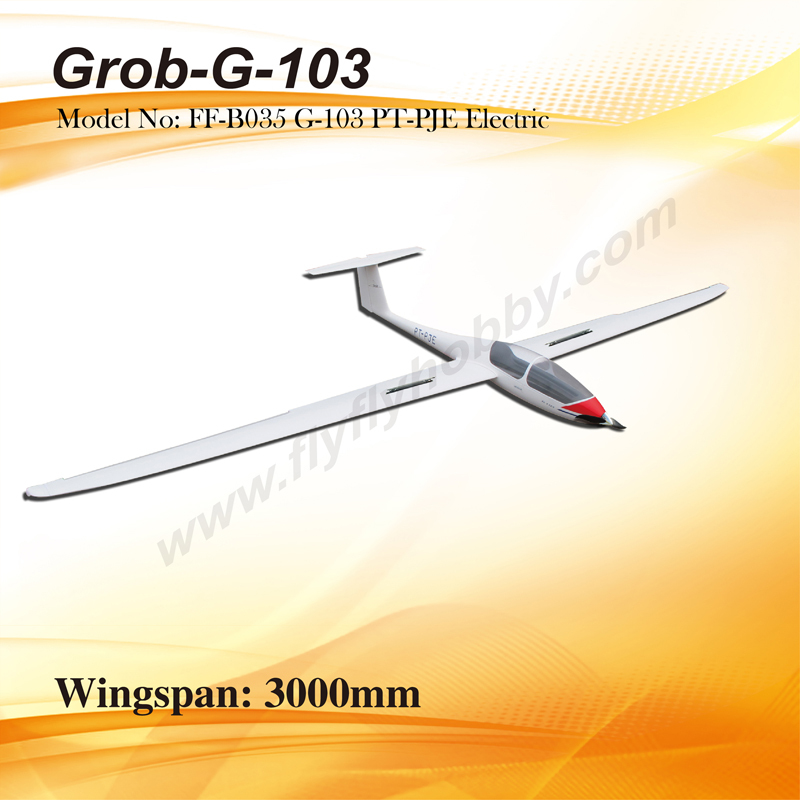 I ordered a PNP Grob G-103 and paid the $300 dollars: but was sent a KIT with a boxed motor and missing wheels. have to take the time to put the plane together instead of flying it. 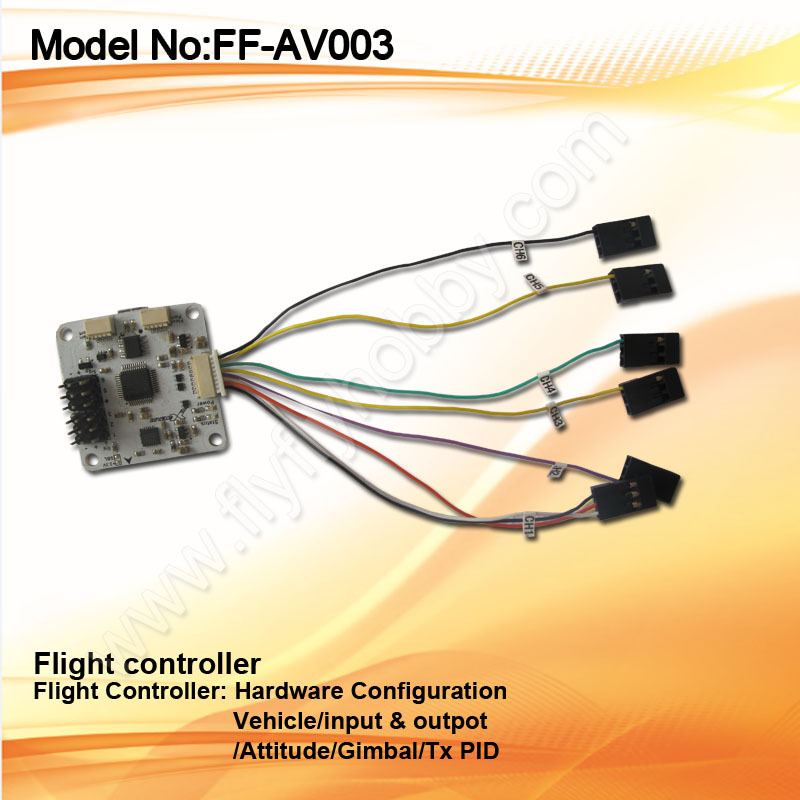 Very very fast(within first 24 hour) shipment and good servi ..